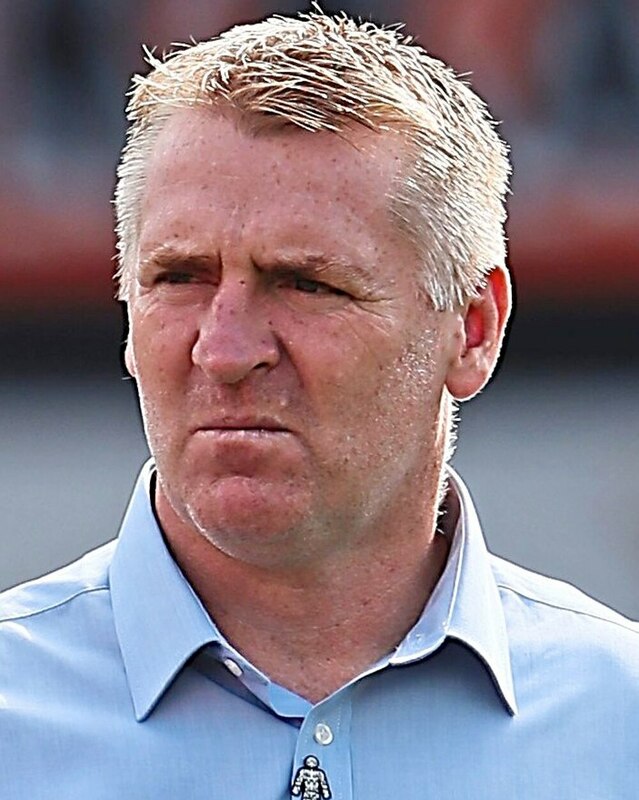 New boss Dean Smith is aiming to further bolster Villa’s coaching team as his work to transform the club’s fortunes today began in earnest. 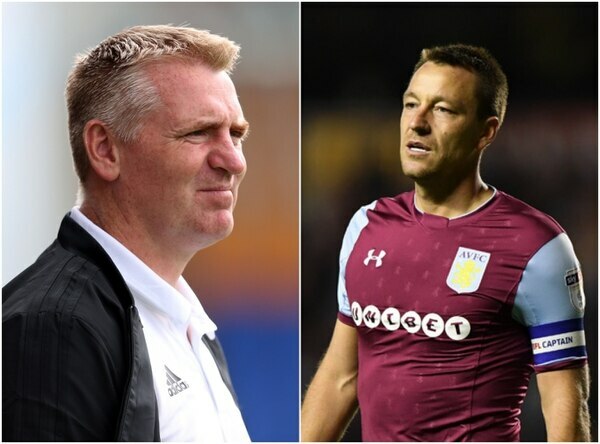 The 47-year-old wants to add a goalkeeping coach and one more assistant to a backroom staff which already includes Richard O’Kelly and John Terry. 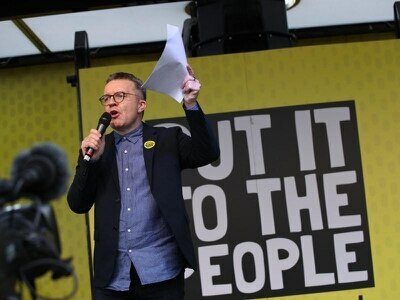 Smith and Terry were today set to speak publicly for the first time since their appointments last week, with the precise nature of the latter’s role still to be clarified. Terry has returned to the club where he finished his playing career as captain, having also interviewed for the head coach role eventually given to Smith. The former Walsall boss is thought to have given his blessing to Terry’s appointment on the coaching staff. Chief executive Christian Purslow, the man who led the search for Steve Bruce’s successor, is also set to speak for the first time since his arrival at the club in August. Preparations for Saturday’s home game with Swansea have already begun, though a number of the club’s key players - including skipper James Chester and striker Tammy Abraham - are still away on international duty and will not meet the new boss until later in the week. Dean Smith and John Terry. Villa, who have won just one of their last ten league games, are set to be backed by their biggest crowd of the season. Striker Keinan Davis is, meanwhile, facing a continued spell on the sidelines after undergoing surgery on a persistent groin problem. The 20-year-old, who enjoyed a breakthrough campaign last year, has not featured since pre-season.